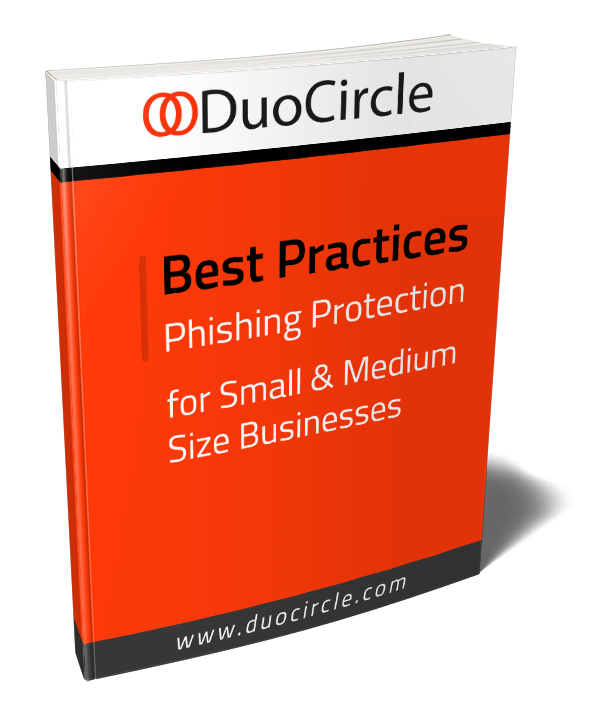 We often write about preventing spam from getting into your mailbox, (as you know Spam Filtering is one of our most popular products), however we really don’t stop to talk about the problem of SMTP service providers inadvertently allowing their customers to send out what would be considered by the recipient to be SPAM or outbound spam protection.The tools, techniques, and mitigation required to defend an inbox are very well established and documented. But preventing authenticated, paying customers from abusing your network to send spam intentionally or because of a compromised system is an issue that we are attacking head-on. Effective immediately we have adopted a zero tolerance policy towards spammy messages emanating from our network and will be deferring email that is detected as outbound spam. 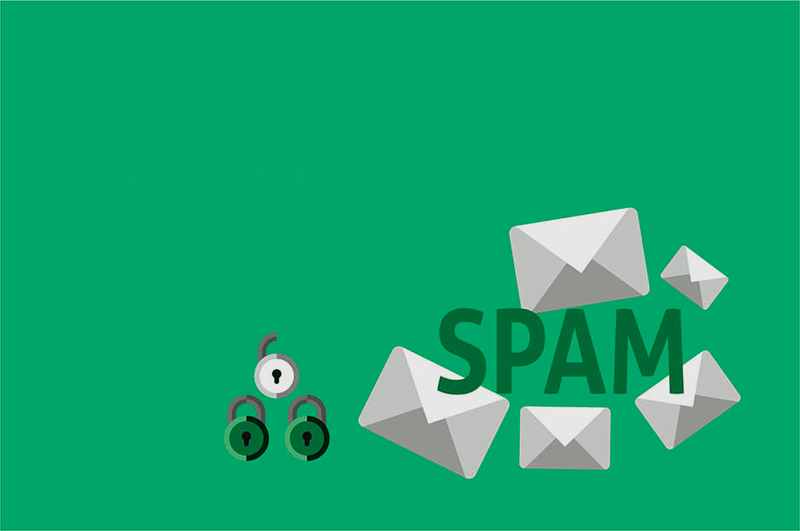 Over the past 6 months, we have been working closely with our spam filtering vendors to fine tune our outbound spam protection and we are now going to be soft-failing or deferring outbound SMTP messages that are classified as definitive spam. Meaning that if the detection algorithms classify a message as a level 100 on the spam scale we are going to automatically trust the system and choke off the spammy messages from being accepted by our SMTP servers. Historically we allowed some spammy mail to leak out through the system because of a lack of confidence in the detection tools, but we are ready to pull the trigger to start pushing back on spam. Getting to this point has taken a long time, one of the major steps was ensuring that all of our IP’s have appropriate ISP feedback loops – we’d like to thank Return Path and their Universal Feedback Loop. They have made is a breeze to update the dozens of ISP Feedback Loops. We have also built internal processes to evaluate and mitigate spammy senders on the network including improved fraud protection, and additional scrutiny of orders placed from regions of the world that are actively spamming. While we hope that this change improves deliverability for everyone, we do realize that at times some legitimate senders may be impacted by this change. If for any reason your email is deferred, feel free to contact our support desk 24/7 to assist with your with inbox placement. In in January 2019 we will be shifting our policy to reject rather than defer messages classified as spam.